What an interesting and fun experience! 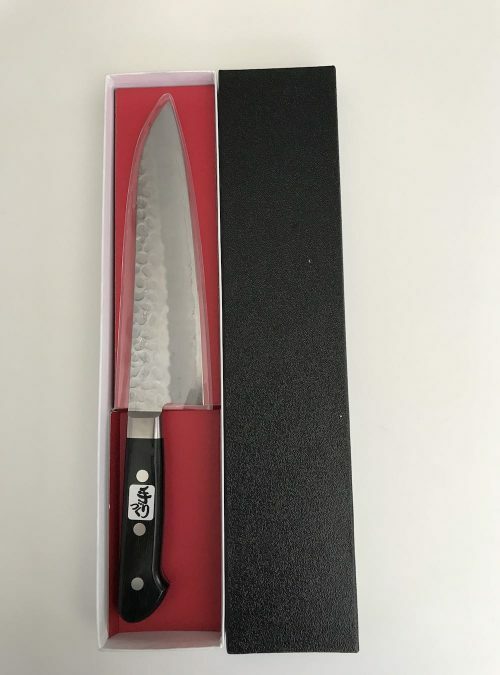 I loved getting to know more about Japanese ingredients, cooking and culture. Yukari was a great host, could answer all our questions and we had a lot of fun. 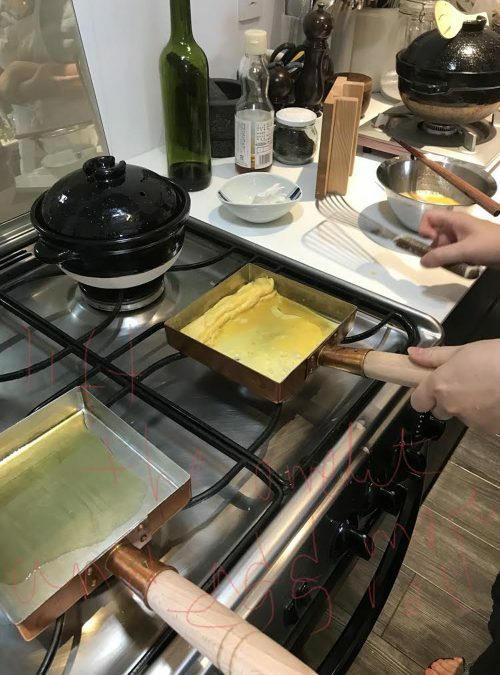 Took part in Yukari’s cooking class on a free day on my business trip and had a wonderful time. Yukari was amazing! 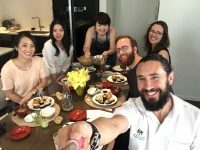 We learnt so much on how to make a 3 course Japanese meal. We loved every minute, she had exceptional English and knowledge. 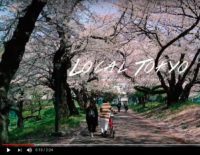 This is a fun and worthwhile experience while in Tokyo. 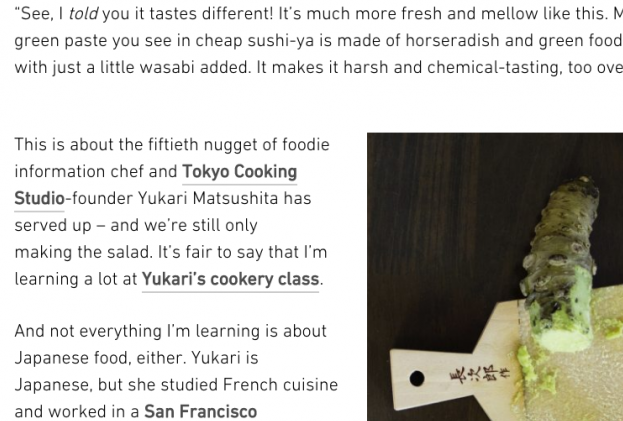 Yukari is friendly, knowledgeable and entertaining. Her cooks kitchen is beautiful and immaculate. I have had a wonderful day cooking with Yukari. I have learned how to cook special Japanese food and also I have learned more about different ingredients. 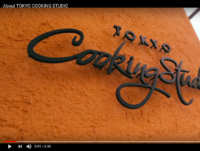 Tokyo Cooking Studio offers culinary experiences allowing you to discover the beauty of Japanese culture through food. 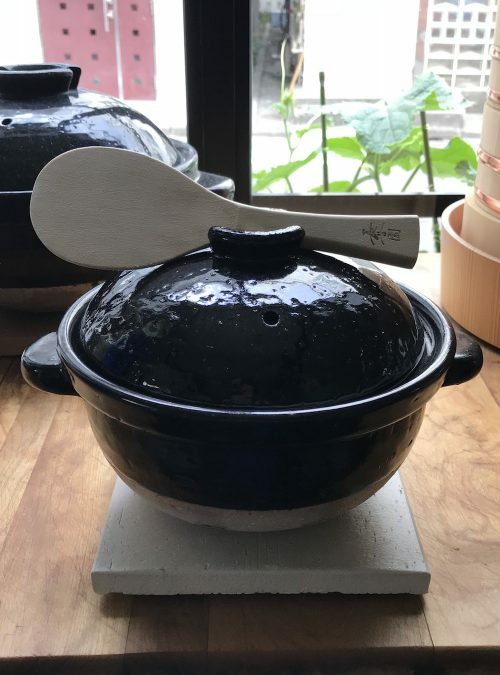 We provide Japanese cooking classes and other culinary activities where you learn about traditional ingredients and how they are grown and made, as well as the cooking tools and techniques used to prepare Japanese cuisine. We also value fresh, seasonal, local ingredients and recipes with a creative touch. But most importantly, we believe cooking must be fun! Join us at TCS and let’s have a great time learning together! 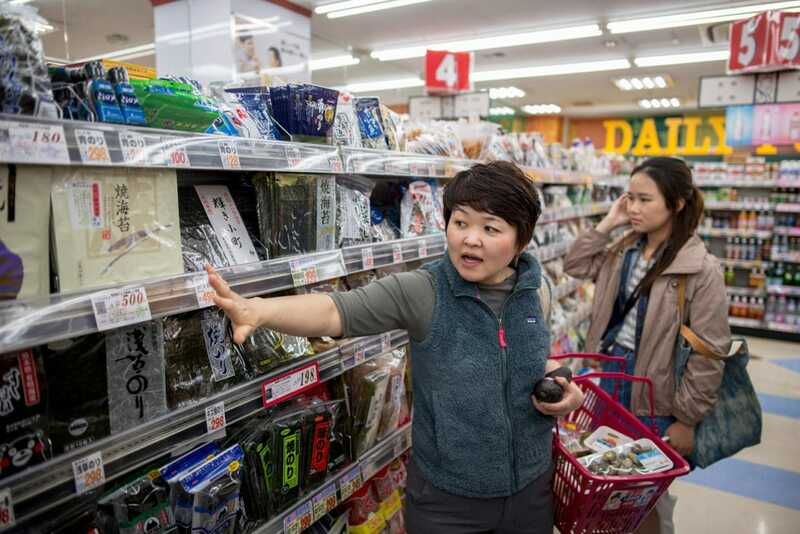 Gather ingredients at a Japanese market and then use them to prepare lunch! 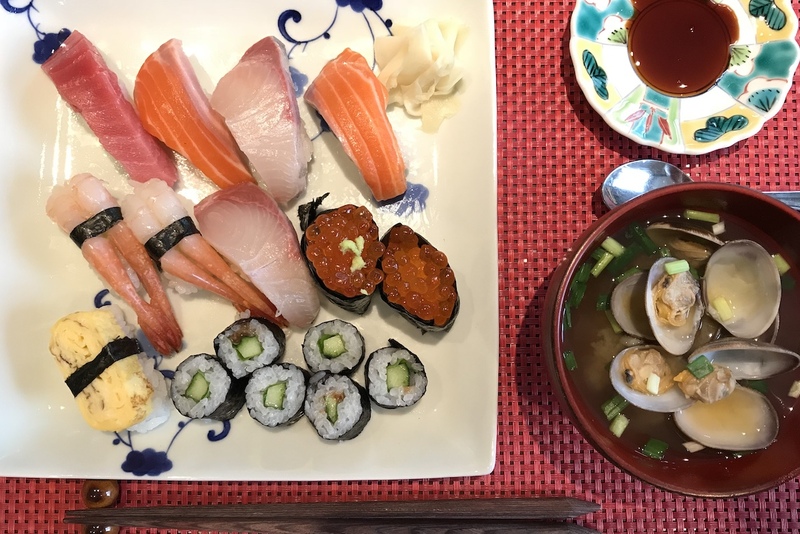 Learn how to make delicious sushi rice and create your own nigiri, tamago, negitoro and rolls! 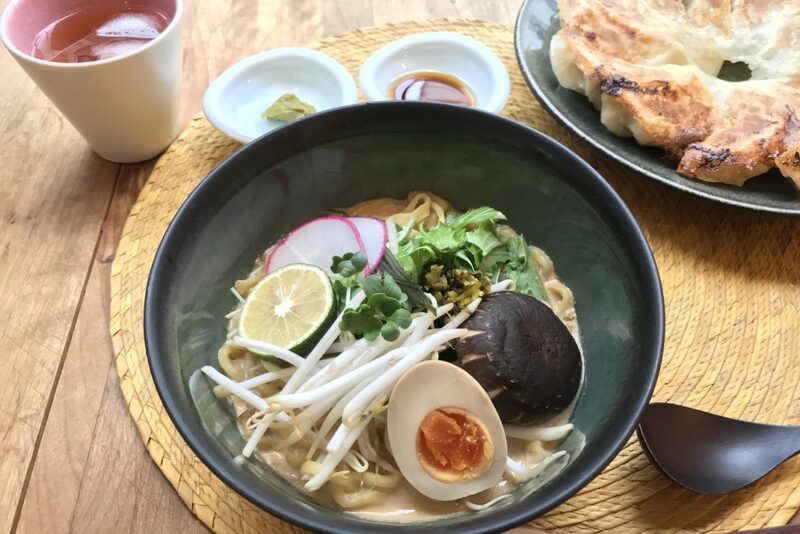 Learn to create a delicious and truly satisfying vegetarian ramen. 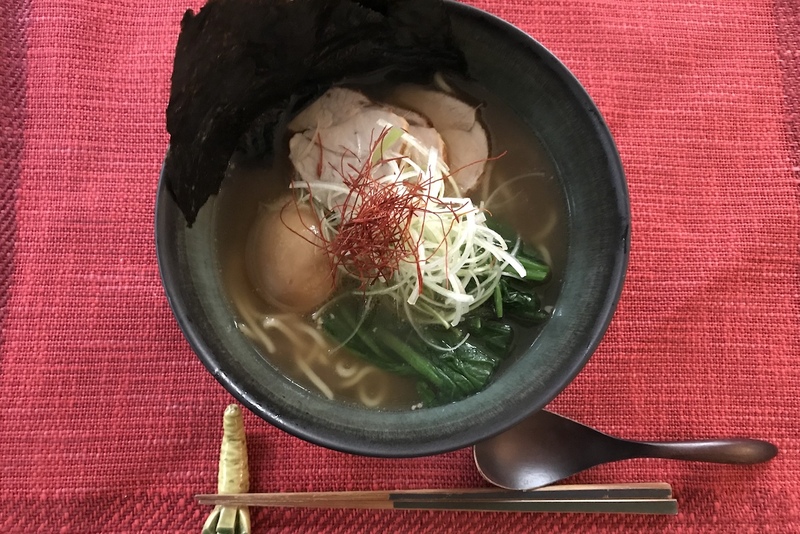 Learn to cook ramen and gyoza that you can make at home.